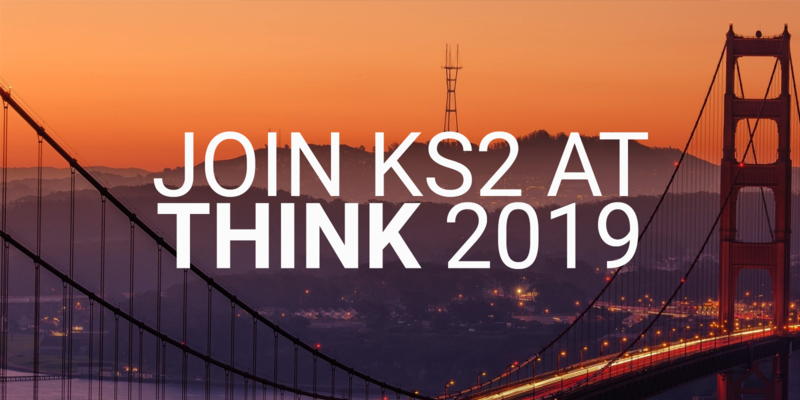 We can't wait to see you at Think 2019! We look forward to seeing you at our session. 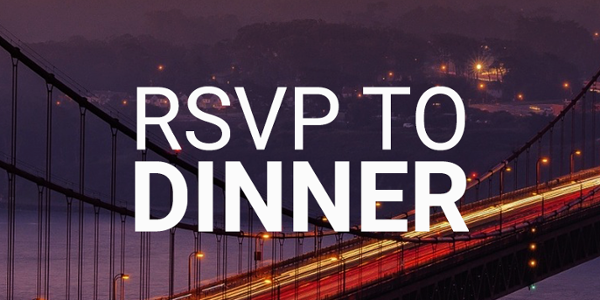 "Design Thinking with Meritage Homes: Configuring New Home Options in the Cloud"
We are hosting dinner and have a few open seats. Follow the link below to claim your spot.